I'm Yasin, a security analyst from the UK, interested in web application testing and red team operations. Late in the afternoon of November 13th did HackerOne announce their next live hacking event: H1-212, set to take place in New York City this December. Having never attended an in-person event, nor taken part in any challenges besides Google's annual qualifier, I felt this was an excellent opportunity to apply myself to the H1-212 CTF. An engineer of acme.org launched a new server for a new admin panel at http://104.236.20.43. He is completely confident that the server can’t be hacked. He added a tripwire that notifies him when the flag file is read. He also noticed that the default Apache page is still there, but according to him that’s intentional and doesn’t hurt anyone. Your goal? Read the flag! Many setbacks were encountered over the hours which followed, but with every step further came a new technique learned, eventually leading to the flag-bearing request. Let's begin. Of the two services that were identified, I first turned my attention to OpenSSH, which in this case allowed for both password and key-based authentication. After thorough examination, it became clear that a foothold for access could not be reached, and so I proceeded to examine the Apache web server. 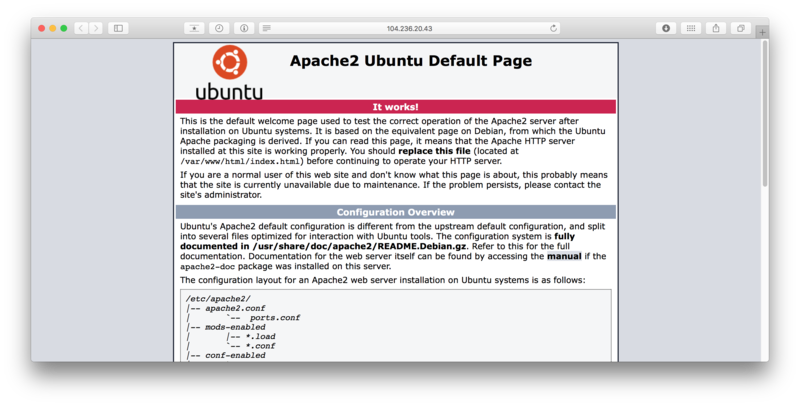 Manually browsing to the host confirmed what was referenced in the CTF brief: presence of the Apache default page. Several hours passed as I searched for misconfigurations, reviewed the default page source code, and even thought of searching for steganographic text within the Ubuntu logo, all to no avail. 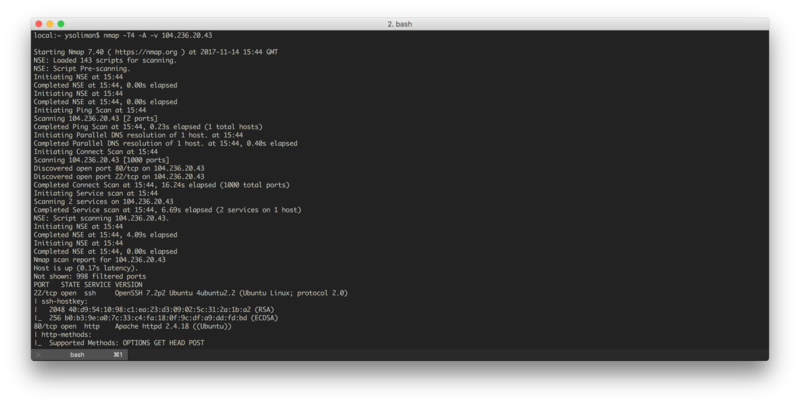 Stepping away from the command line for a moment and returning to the brief was the catalyst for my first breakthrough. The server was assigned to the "new admin panel" of an engineer from acme.org — so I decided to map the Acme server to a likely subdomain in my /etc/hosts file: admin.acme.org. Browsing to admin.acme.org provided me with a small indication that I was on the right track. "Attackers can easily modify cookies within the browser [...] reliance on cookies without integrity checking can allow attackers to bypass authentication [...]"
By this point, roughly twelve hours had passed since the CTF opened; I was amazed to learn that over thirty million requests were sent to the Acme server during that timeframe. I was occupied with attempting to manipulate host headers (as explored in James Kettle's Cracking the Lens investigation) and modifying request content types — in essence, lots of header manipulation. With each request POSTed to admin.acme.org/index.php was a 406 Not Acceptable error code returned. The HTTP 406 Not Acceptable client error response code indicates that a response matching the list of acceptable values defined in Accept-Charset and Accept-Language cannot be served. HTTP status code 418 is sourced from a Request for Comments memo issued by the IETF on April Fools' Day of 1998, for the "Hyper Text Coffee Pot Control Protocol." The Acme server was configured to request a subdomain containing 212 (in reference to the H1-212 competition). After supplying one, in the form of a 212.google.com value, the plot started to thicken. Further iterations of this request-response sequence led me to conclude that the id value incremented after every valid POST to index.php — with the URL initialised within a read.php function, behind the scenes. 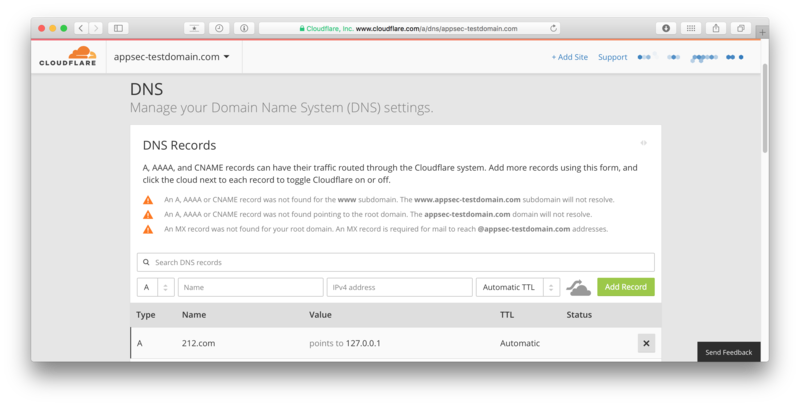 By providing URLs to unexpected hosts or ports, attackers can make it appear that the server is sending the request, possibly bypassing access controls such as firewalls that prevent the attackers from accessing the URLs directly. The next request-response sequence returned a data value full of Base64-encoded text. Given that the Acme server prevented the use of various characters used in SSRF payloads, such as the fragment identifier (#) and query-string marker (? ), leveraging an external domain seemed like an ideal solution for reading the flag. Having no such look, I decided to examine the localhost (127.0.0.1) context in greater depth. Orange Tsai's excellent talk on exploiting URL parsers inspired me to experiment with some more esoteric SSRF payloads, chaining them with CRLF injection techniques in various unsuccessful attempts to bypass the Acme filter. After several hours, I started to consider whether the flag was being served from an alternate port on the Acme server, so introduced a localhost:<port> string and tested a variety of likely ports. Thinking back to the nature of the challenge, I came across a web server on port 1337 — this was it. It felt like the flag was coming within reach. When decoded, the above Base64 string reads: Hmm, where would it be?. And finally, decoding the above Base64 payload revealed the plaintext FLAG value. CTF complete. Requests made during the course of this writeup were issued several hours after first decoding the final FLAG value, as part of the confirmation process. Gaining the OSCP designation last month underscored the importance of determination and resilience, above all else. The drive to try harder, combined with the support of the HackerOne community, motivated me to follow through in completing this challenge and continues to do so today. Finally, I would like to once again thank Jobert Abma and the HackerOne team for producing a highly enjoyable Capture The Flag experience.